¡Cuéntamelo! 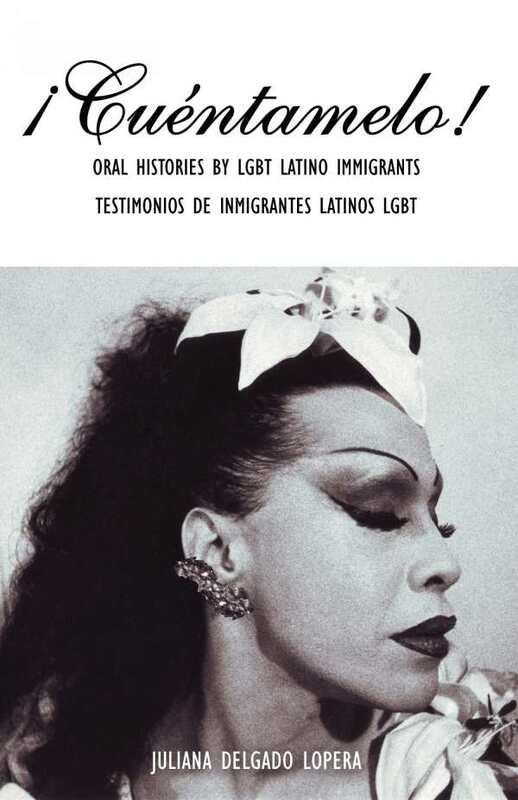 is stunning collection of bilingual oral histories and illustrations by LGBT Latinx immigrants who arrived in the U.S. during the 80s and 90s. Stories of repression in underground Havana in the 60s; coming out trans in Catholic Puerto Rico in the 80s; Scarface, female impersonators, Miami and the 'boat people'; San Francisco’s underground Latinx scene during the 90s and more.